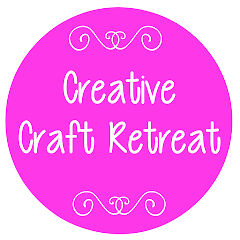 We had a wonderful time at the 2011 Creative Craft Retreat... I hope you did! I have just finished uploading the photos, in record time (for me)! I hope you enjoy the slideshow. There were many more photos taken but I had to put a limit somewhere! Thank you to all who helped behind the scenes, and out in front. It is wonderful to have willing helpers and able teachers who give of their time to make the retreat what it is. 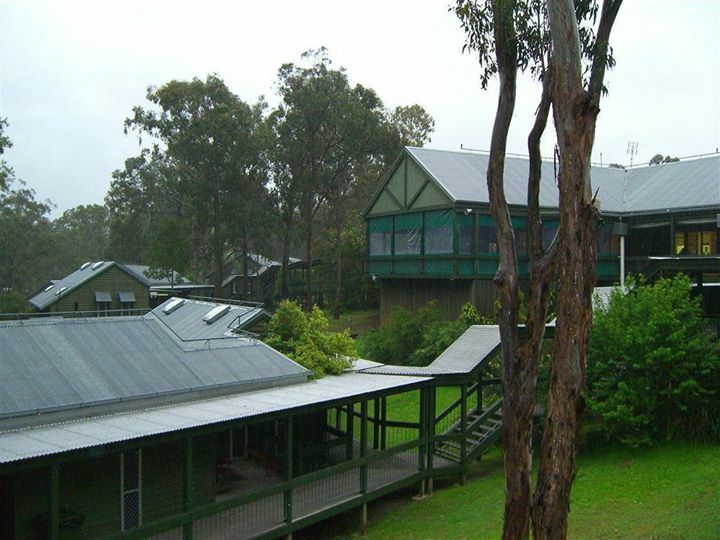 The next retreat will be the 2-4 November 2012, and plans are already well underway. It seems that we have a speaker lined up, think spot person, most teachers and an on-line registration and payment facility. Can you wait that long... a whole year?! October 26, 27 & 28.